We now grow over 700 varieties of top quality herbaceous plants in 9cm and 2 Litre pots. All of our plants are grown outside, so they are exposed to the cold windy weather we experience on the east coast making them a 'true to type', reliable, hardy plant. All of the compost we use has a pest preventative plus high rates of osmocote slow release 12-14 month fertiliser. As part of the Gedney service, we will pick the best selection of plants that we can, prepare them, pack them into trays (24 plants per tray for 9cm, 6 plants per tray for 2L) and load them onto CC trolleys ready for despatch to you. We have our own transport and can deliver nationwide. A simple yet very effective range of hardy 9cm herbaceous plants. With over 700 varieties to choose from, grown hardy and overwintered, these vigorous plants develop a good root system to survive. Great value for money and is a perfect range to stock with the ability to offer a good multi-buy for your customers. 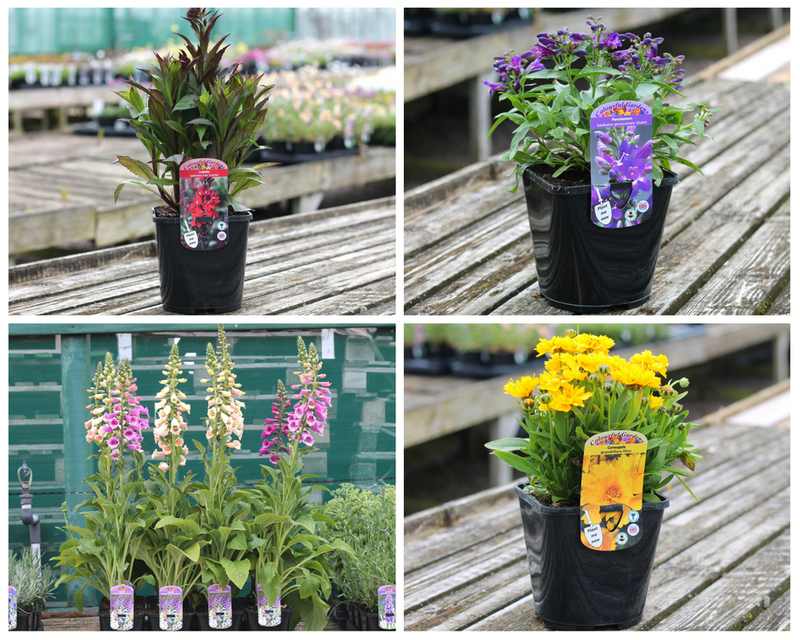 We now have a superb range of 2 litre herbaceous plants that we grow here at Gedney. Over 500 varieties, with many choice varieties that are not available in our 9cm range. 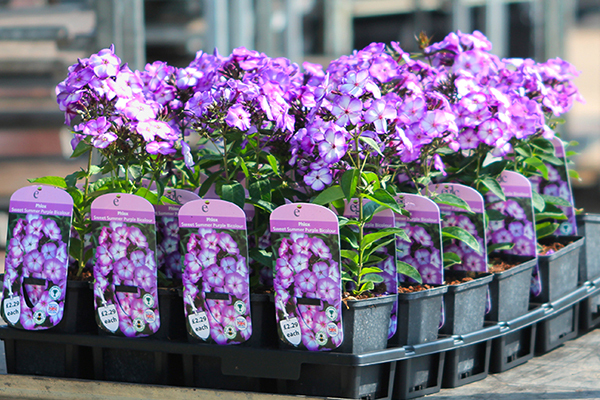 All grown hardy and are competitively priced, along with some promotional lines that can be reserved. 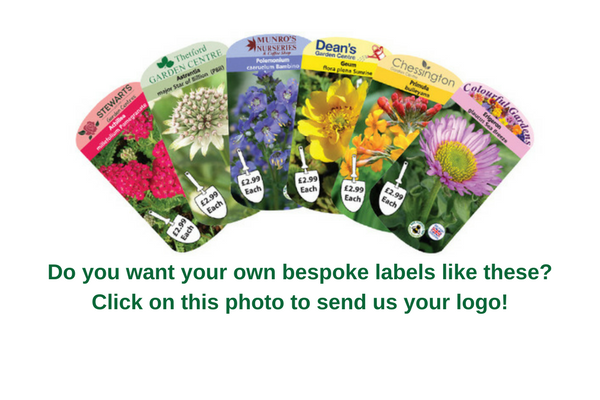 Our new eye-catching bespoke labelling service, with colour headers that match the flower colour, is available across the whole of the range at no extra cost to you so it doesn't eat into your profit. We can print your company name or logo along with any retail prices and multi-buys directly onto our professionally printed colour label. Also free with your first order (minimum 1 trolley) are bespoke point of sale boards. These can include your retail prices and company name or logo, again this is at no extra cost to you helping you keep a healthy margin. All of your retail prices are printed directly onto the front of your colour label and the barcode on the reverse, giving you a professional finish to your plants and really setting you apart from your competitors. You can choose from either generic or individual barcodes to suit your needs.